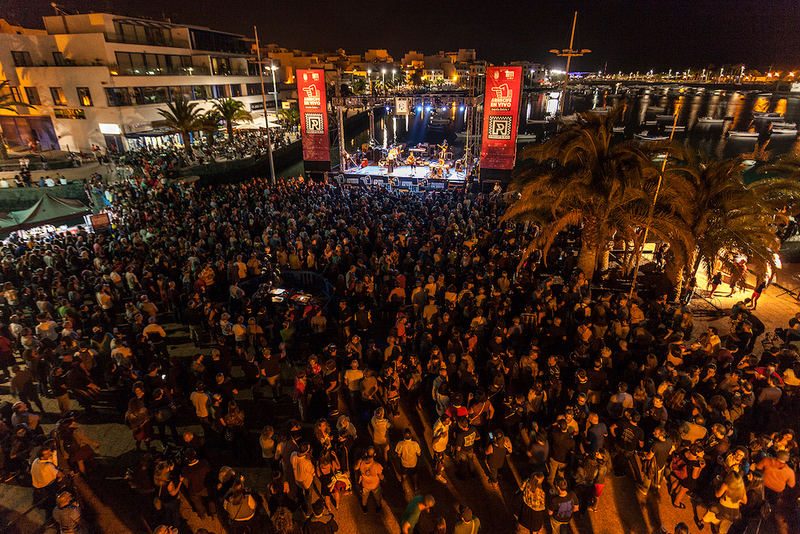 Arrecife en Vivo is the annual live music event which takes place late summer each year in the capital over four weekends. Every Friday different bands play on four different stages in Arrecife. The fun part is that “street bands” guide fans from one stage to the next and the vibe is fantastic with everyone, literally, dancing in the streets! Concerts start at 18:00 and after that a DJ continues with the party. From hour to hour the group gets bigger and bigger. There’s a real international flavour to the acts, and the variety of music is huge. This year, there are some very well known acts including EMF and The Toy Dolls. Important: The last day of Arrecife en Vivo 2018 will be a Thursday. As there is holiday on the 12th of October the concerts will be a day before the regular schedule.